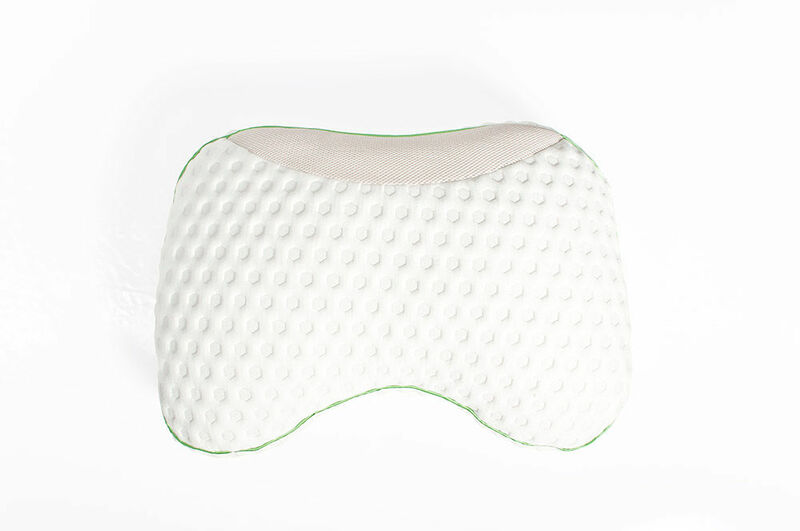 This Glideaway Transcend pillow features a luxuriously soft feel, allergen resistant material, and Air Plus Mesh Panels and Feran Ice, keeping you healthier and cooler at night. The charcoal-infused gel keeps you both cool and comfortable while you rest. 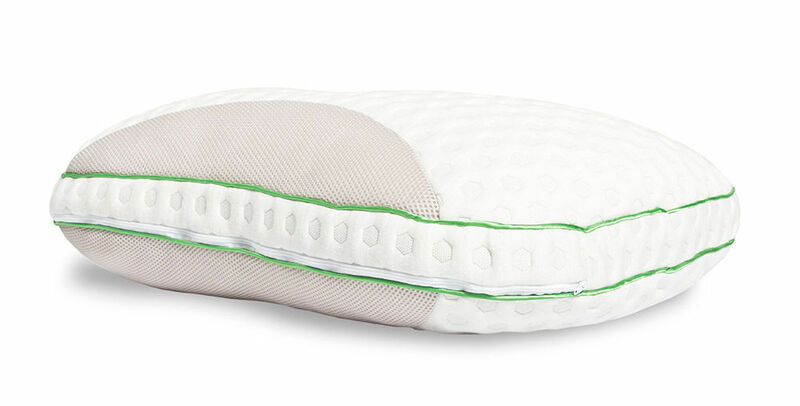 This pillow contains a shredded latex and memory foam combination, giving you a supportive and responsive night of sleep. 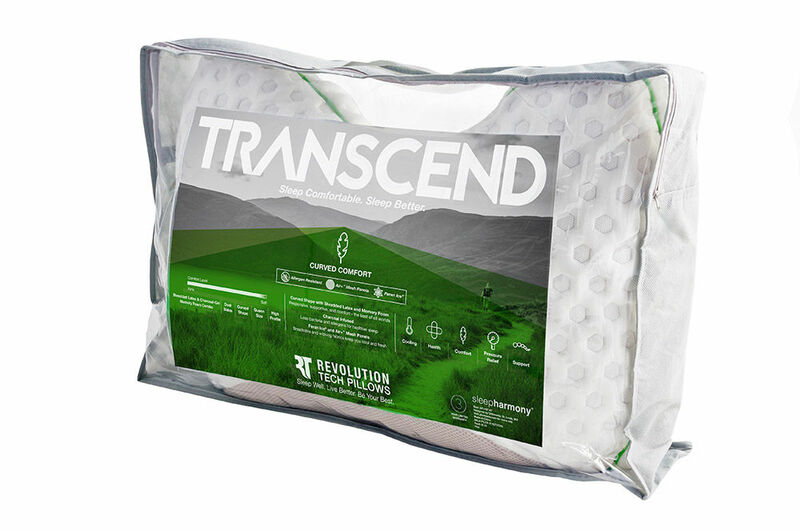 With its shredded latex and memory foam combination, the Glideaway Transcend pillow provides you with a supportive and comfortable time of rest.